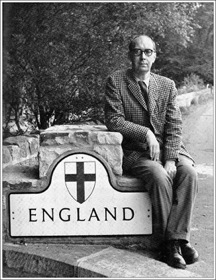 A mini Lit-Bits—composed of 6 minutes of meandering musings—with just time for a sliding tackle on Hull’s very own holding midfielder, Philip Larkin. ‘Get stewed. Books are a load of crap.’ Or are they?